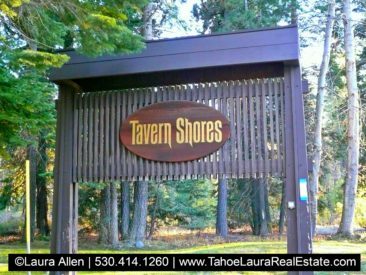 The Tavern Shores Condominium Development is a small-medium sized luxury lakefront development in Tahoe City, California. 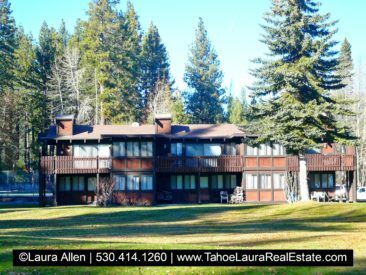 Located on the West Shore of Lake Tahoe, this lakefront condo development is close to downtown Tahoe City. 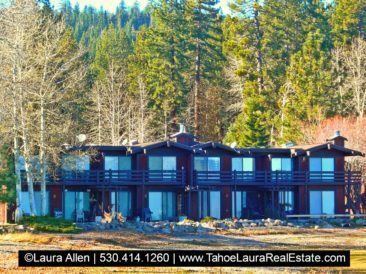 The Tavern Shores condo development is much smaller with only fifty-six (56) units, when compared to its neighbor to the south – Tahoe Tavern with over 150 units. 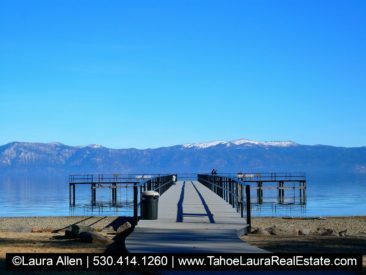 Tavern Shores offers convenience and all of the wonderful luxury amenities that come with a Lake Tahoe lakefront development in West Lake Tahoe! Built in the 1960’s, the Tavern Shores condo floor plans vary and range from three (3) Bedrooms, or four (4) bedrooms with a variety of settings lakefront, lake views, and forest/garden. 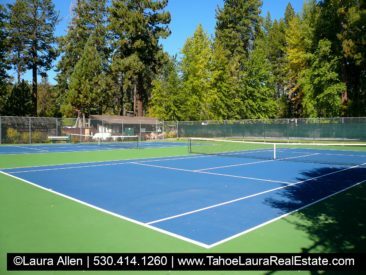 Tavern Shores’ recreational amenities include a seasonal heated pool (closed in winter), two (2) tennis courts, pier with buoys & a pier attendant (seasonal), sand volleyball court, beach, and walking trails throughout the property. 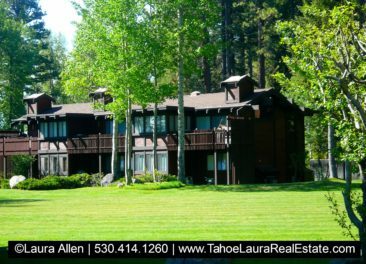 The Tavern Shores complex and units were designed by Jim Morton, who also designed the Tahoe Tavern complex, and was known for his open floor plans, dark woods, and big beamed work. 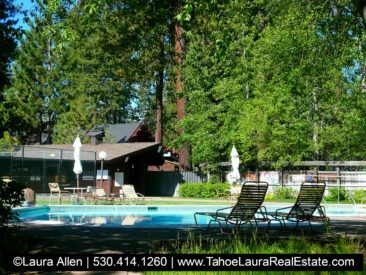 The Tavern Shores development is a very desirable second home, or vacation destination in the Tahoe City area. If you already own a Tavern Shores Condo and want to know what your property is worth, call me 530.414.1260 for a confidential consultation. Townhouse Style Units with Shared Walls Pets are allowed for Owners. See Pet Policy HOA Rules for more information. Do you want to learn more about the different neighborhoods, locations, developments and their amenities, HOA fees and the ones that will best meet your needs?